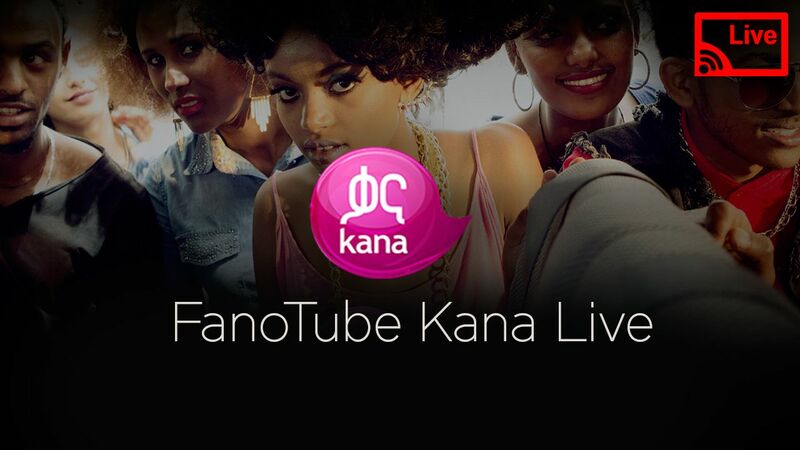 Ere EBC 1,2,3 sostun channel endet be fano tube encetatelew. Yisera neber ce kirbe gize behuala gine ayiseram. Please bizu minecetatelew program silale biyanes EBC 1 likekulen enyew. ce Ethiopia wichi silalen bettam techegrenal. The news on Dr. Abiyes addressing the university teachers I was hopping to here about it on this news????? ?